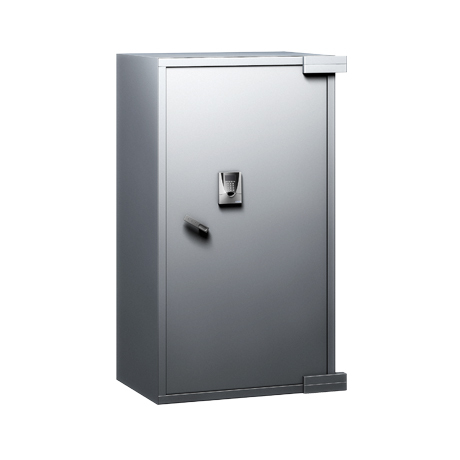 ​A modular burglary protection solution combining strength and convenience: GVX from Fichet-Bauche is a range of modular safes providing EN1143-1 burglary protection for valuables in your office. You work in a supermarket, jewellery store, hospital or bank, and have a variety of valuables that require protection. But building a strong room necessitates a complicated installation, and requires extra space and floors capable of bearing a very heavy load. You need a flexible security solution that can offer both strength and convenience. 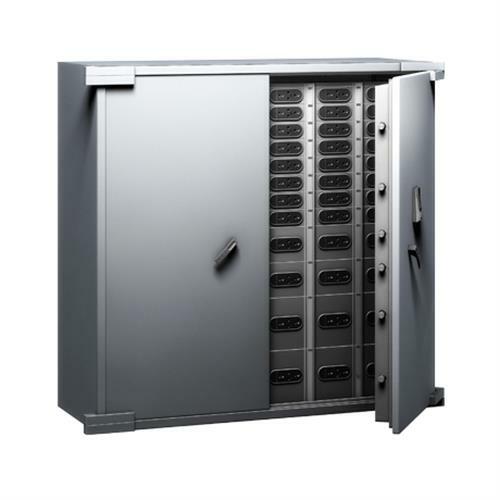 GVX from Fichet-Bauche offers burglary protection with a compact and lightweight safe composed of thin, reinforced panels and multiple small components that are flat-packed to make transport, assembly and installation easy.